VANCOUVER FILM. 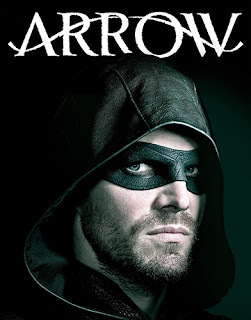 NET: "Arrow: Brothers In Arms"
"...'Oliver' (Stephen Amell) and 'Diggle' (David Ramsey) face their biggest challenge yet. "Then 'Curtis' (Echo Kellum) is disappointed to find out a new friend has a firm anti-vigilante stance..."